Attention Fine Crafters! American Craft Endeavors will not be sending out a brochure this year with information, prices, etc. Instead, you must see our online calendar for dates and call our office for prices! 18th Annual St Pete Beach Corey Area Craft Festival – St. Pete Beach, FL. 10th Annual St. Armands Circle Craft Festival – Sarasota, FL. 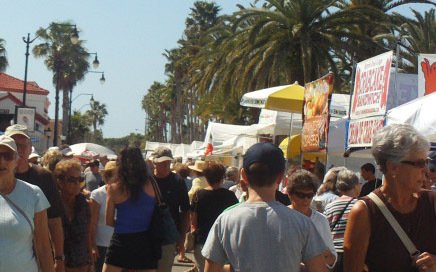 19th Annual Downtown Venice Craft Festival – Venice, FL. 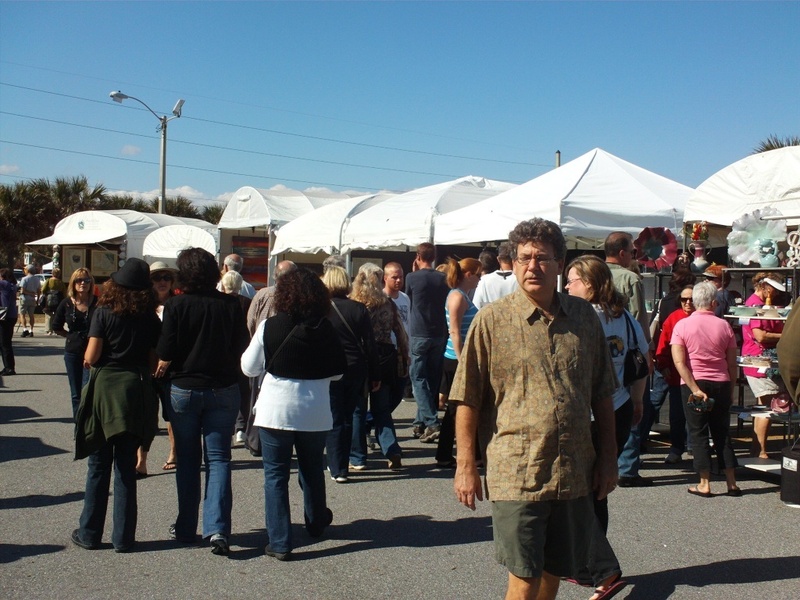 9th Annual Downtown Dunedin Craft Festival – Dunedin, FL. 14th Annual The Villages Craft Festival (Lake Sumter) – The Villages, FL. 13th Annual Indialantic Craft Festival – Indialantic, FL. To view the rest of our 2011 Schedule for Fall, please click HERE. If you have any questions regarding our schedule, please don’t hesitate to contact us. You can call us at (561) 746-6615 or email info@artfestival.com. Follow us on Facebook & Twitter for all the latest information about our Art & Craft Festivals.